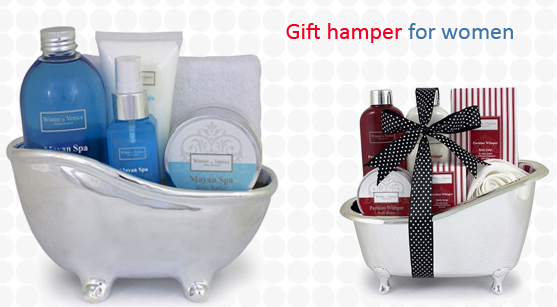 Gift baskets add more colours to your gifting and also save you a lot of money. One can make gift baskets on one’s own for personalized and creative gift ideas. To create the perfect gift hamper, consider the following: What are the hobbies of the recipient and what activities does he/she enjoy? Do they love the outdoors, camping, hitting the gym, cooking or gardening? Gardener’s basket: For the recipient with a green thumb, search for a large pot-rectangular shaped or round shaped to fill the items. Fill up the pot with a range of garden items like seed packets of vegetables and flowers. For inexpensive ideas, go for tulip bulbs or lilies bulbs. Add relevant items like gardening apron, gardening gloves and pairs of gardening clogs. 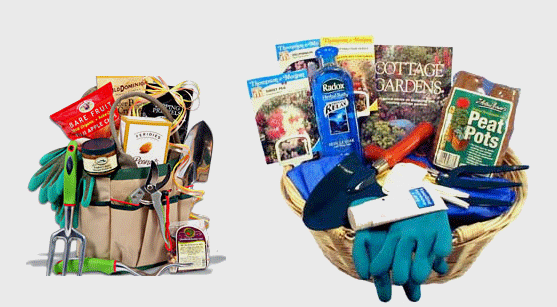 Include magazines or books on gardening and some gift cards for advanced equipments like sprinklers and lawn mowers. 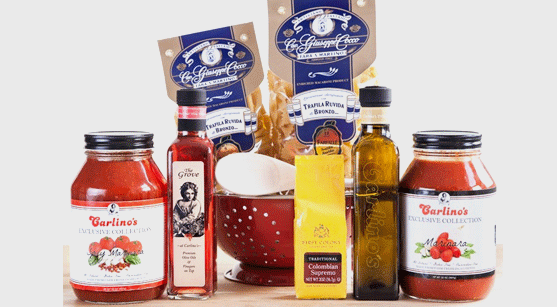 Chef’s basket: Assemble a special chef basket for the chef in your life. Local stores may carry inexpensive kitchen items such as high quality substitutes for basic kitchen items that have got worn out. A basket can be replaced by a mixing bowl. Stuff the bowl with spatulas, spoons, pastry brushes and measuring cups. One can also include a ready to make version of exotic meals like an Indian or Thai curry. Add exotic spices and sauces as well as special utensils to serve such meals. For example, you can include chop sticks to accompany an Oriental meal. This will help your beloved chef to experiment and perfect his craft. Sports enthusiast: Buy tickets to the latest game in town, be it cricket or football. Include memorabilia of a favourite sports team. Add cans of popcorn and beer for hosting an evening of sports watching on TV along with close buddies. Sports players can be gifted sporting gear- from racquets for tennis players to golf clubs for golf enthusiasts. One can also gift membership to a sports club. Breakfast surprise: Surprise your loved one with a special breakfast in bed gift basket. Fill the basket with goodies to start the day. This includes a pack of pancake mix, authentic maple syrup and a coffee package. Add some coffee mugs to round off the gift. 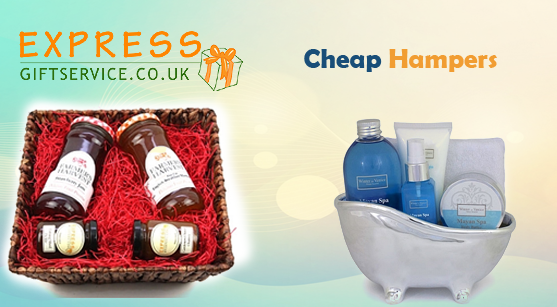 Home spa basket: Gift a spa day at home with a bubble bath basket. 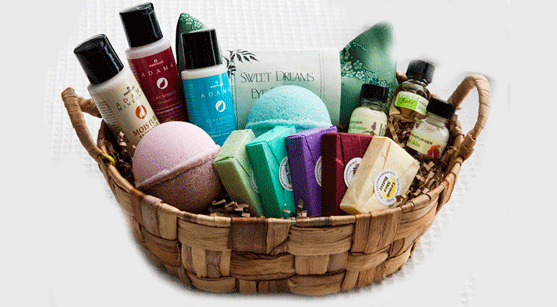 Fill a basket with bottled bath salts and scented soaps for especially warm gift. To save on your budget, make the bubble bath yourself with liquid glycerine, distilled water, essential oils and Castile soap. The recipe is as follows: Mix a bar of Castile soap (grated), distilled water (2 pints), liquid glycerine (7 tbsp), lavender oil (6 drops) and Patchouli oil (3 drops). Stir together properly and fill into a clear, clean glass bottle. Keep in a shower basket along with a loofah sponge. Line the basket with several rolled up wash cloths. You can also fill other bottle with bathing salts, which you can buy in bulk. If you have more money left in your budget, add a bathrobe and bathroom slippers. These are some of the themed gift baskets, which you can assemble at home. 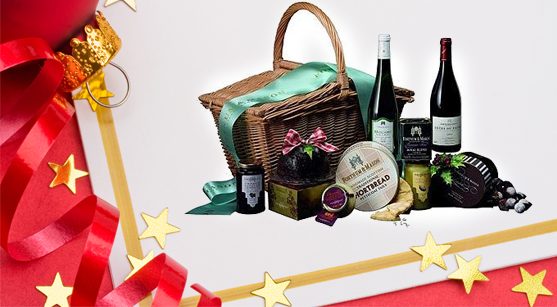 You can use reliable couriers for cheap gift hampers to deliver all around the country. Seasons come and go, bringing weather and temperature changes with them. Some seasonal changes are pleasant and mood uplifting, while others are gloomy. Where seasons bring changes along with them, different seasons bring a large variety of fruits with them also. Fruits are the best source of essential oils and vitamins and keep the skin hydrated and fresh. Different fruits in different season are the miracle of nature to help human body to adapt to the variations of seasons with appropriate fruit consumption, be it fresh fruits or dry fruits. Fruits are also the best way to express the significance of different occasions and enhance the flavour of the festivities. No occasion is complete without fruits. Be it marriages, birthdays, Christmas Eve, or any event. 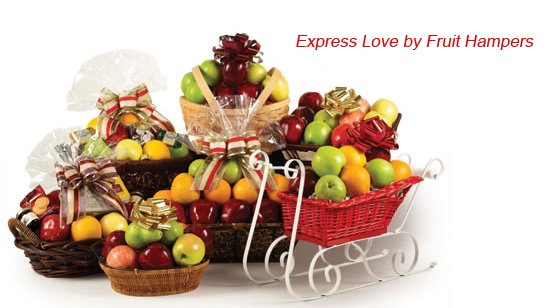 Fruits hamper is beautiful gift for the loved ones, decorated nicely. Fruits are often cut in flower and leaf shapes and are arranged in the container with the help of small bamboo sticks or tooth picks. Usually a fruit bouquet is delivered to the recipient at their home or at work place. 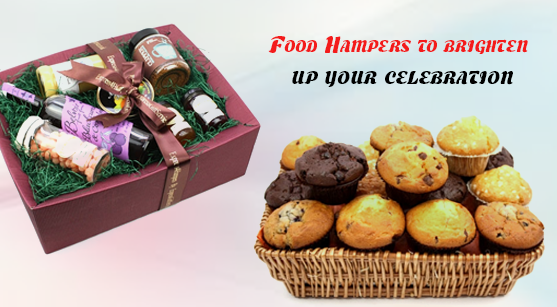 These hampers are made with selective fruits to suit the needs of the recipient, for instance, people with food allergies or with chronic diseases are kept in mind while making a hamper. Some fruits are more acidic in nature, that can trigger a dangerous reaction to the person eating it, thus with all the due care, a hamper is prepared to match the suitability of the special one. People with chronic diseases like diabetes are avoided with sweet fruits like mangoes and grapes or fruits making instant glucose inside the body, thus increasing the glucose level in the blood streams, causing life-threatening situation for the person to whom the hamper is presented. Fruits are of various kinds, benefiting in different ways. For instance, fruits rich in vitamin C are the Citrus family, including lemons, oranges, and limes. They are best source of liver detoxification and provide healthy lungs by purifying the toxic material accumulated in the lungs. Thus providing an instant relief from colds, flu, and itching throat. Citrus family is native to winter seasons as per the requirement of the dry and gloomy season, thus it also regulates mood and water deficiency in body. Melons and water melons are another juicy gift of the nature in the early dry summers, where there is a rise in temperature and chances of getting dehydrate are also higher. Mangoes are savoured in mid-summer until the end o the monsoon season. It is fleshy and sweet, thus is the best complimentary fruit to the desserts. 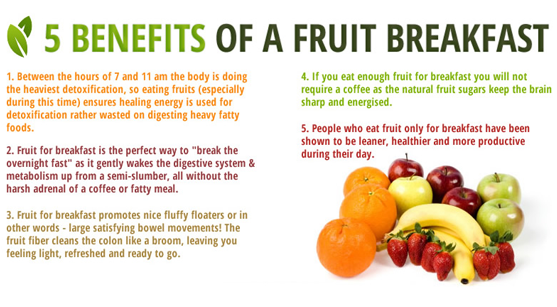 Its health benefits include instant source of energy and is the richest source of proteins in all other fruits. Grapes and berries are the souvenir of spring season, and are rich in colours and vitamins. Strawberries, mulberries, and cranberries are another rich source of vitamin C and are good for cell nourishment. Berries are the best anti-oxidant fruits, which reduce the cancer causing cells and delays the old age effects on skin, body, and brain. Berries also regulate the organ function with less dependency on medication. Apples and bananas are the all-season fruit; they are abundantly available in every season and are rich sources of iron and calcium through fruits. Both are good for healthy bones and blood cells. Pineapples and pomegranates are anti-oxidants and are good for overall body health and heart health. A fruit hamper is the best way to express our care and love to our loved ones, as how much we want them to be a part of our lives, living with great health and happiness. Gift giving is universal, but not every culture has the same traditions. There is a long custom of communities and societies related to hampers. There are various types of gift baskets including charitable, Christmas and commercial hampers. Knowing the appropriate time and recipients for gifting is imperative in order to not only making a good impression, but to avoid accidental insult as well. When you are desperate, time is running out and you neither have a clue nor an infinite budget.You want to find that special gift that makes your special relation smile, something small that they wouldn’t splurge on, or something they have never seen before. Remember that it’s the thought that counts.If you put your mind to it, giving a memorable gift can be done on a tight budget. Crafting might not be your forte, but there are a number of gift ideas that can be created by just about anyone. From a woman’s point of view, extravagant gifts are awesome, but we can always tell when they were hastily purchased at the last minute. However, you don’t need to drop huge sums of money to give a wonderful, heartfelt gift. Showing that you put extra thought into a present definitely scores high, so don’t let bank account stop you from making her feel special on a big day. However, there are several times when you are out of your budget or short of some cash to make such lavish gift purchase. You try to avoid the embarrassment by making excuses of not attending the event or try to stay hidden for few days to save you from judgment of people. But you also feel bad for your loved one who has invited you lovingly to the celebration because they consider you one of their closest mates. Now you are wondering how to save you from embarrassing situation and also not to hurt the feelings of your loved one by not showing up to their joyful event. 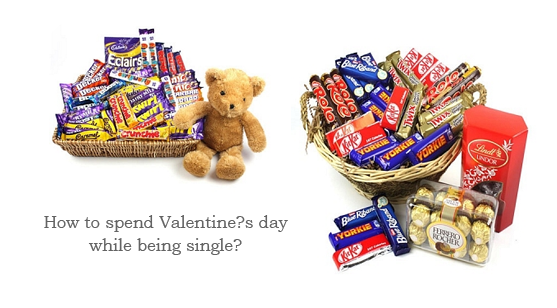 Here comes the brilliant idea of cheap hampers that are not at all tacky or low level and also do not cost you a lot. One can simply go for cheap hampers for any kind of occasion because now they are available in diverse variety to suit your occasional needs. The fact that cheap hampers are only cheap in price is really comfortable for those who are not willing to spend extra bucks for such occasions. 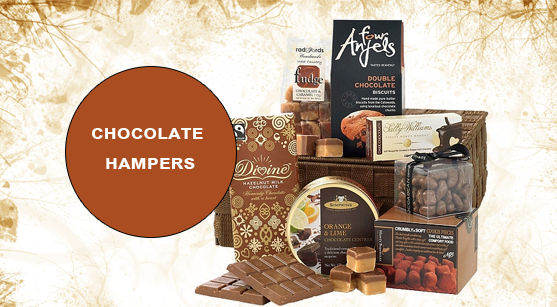 These hampers are as awesome in looks, styling and contents as any other lavish hamper. 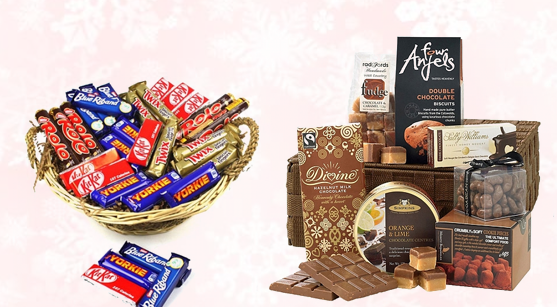 You can also compare them through online stores offering these hampers at low prices. Some stores have round the year discount offers that can be of great assistance to low budget customers. They either have special packages containing various products offered at low price or have some kind of deals like Buy one get one free. All you need to do is keep yourself updated with these online retailers so that when need arise, you know where you want to make a move. 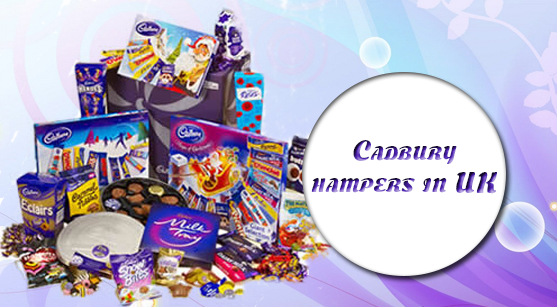 It is not necessary that if you are out of budget, only then you should get your hands on cheap hampers. 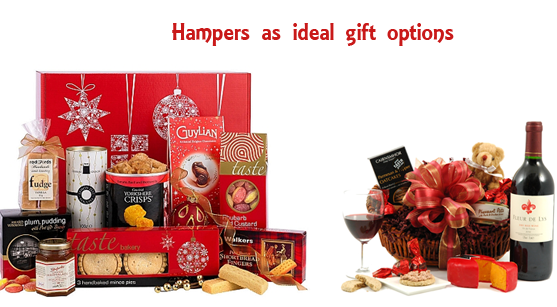 If you do not wish to spend more money on buying expensive gifts then also you can look for low priced hampers. Sometimes we do not wish to waste our money on buying gifts because we have our own reasons. Some people have big social circle or large family and there is always another birthday or an anniversary coming their way. In such cases it becomes difficult to buy expensive gifts for everyone because you cannot keep up with the spending all the time. Therefore, you should be wise enough to always go for cheap hampers once and for all to save yourself from shortage of money. First thing, you have to celebrate it in a cozy and comfortable environment. Home is the best place to be or a place where your wife would feel comfortable. Like some women like to be at their parents’ home when they are pregnant or want to spend most time at their own house. Then you have to invite only a bunch of family members, friends and relatives. Do not gather too much crowd especially if your home is small because it might make the Mum feel uncomfortable. So only the very closed ones whom your wife approves should be a part of this memorable event. After all, it is a family gathering and you want to keep it a little private. Make arrangements in coordination with your in laws. Your mother and father in law should be a part of your arrangement plans so that they can give suggestions according to their daughters’ requirements and comfort. Include their opinions and if not all, take some of their advices to your assistance to make them feel cherished. Give her a special gift from your end as well. Although you are making arrangements or it was your idea to throw a baby shower, you need to do a little extra for her and appreciate her for what she is going through. The best thing to cheer up a Mum-to-be here is a baby cake hamper. Yes, the gorgeous, scrumptious and delightful cake hamper would be a lovable treat for her and her baby. It is one gift that would cover both the mum and her baby. 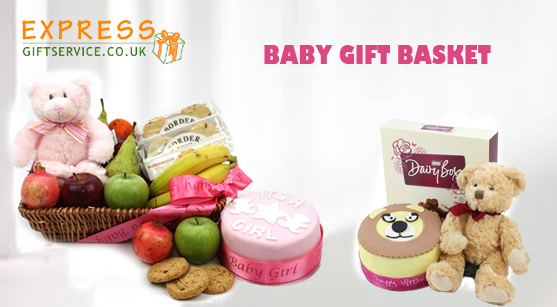 You will find some breathtakingly delectable baby cake hampers online or you can order one as per your customization. Decorate the place with adorable items to make it look cozier. 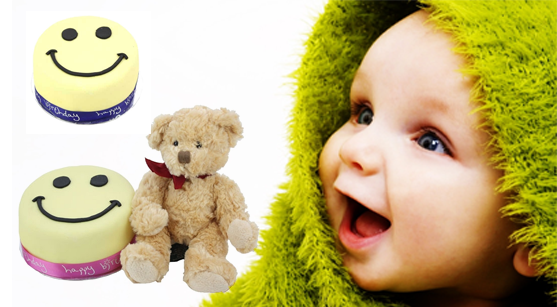 It can be balloons, baby accessories or toys. You can create a proper ambiance for your little angel to show how much you anticipate its arrival. Use colorful ribbons and chart papers to write lovely welcome messages. One unique idea is to make a big chart and ask all the guests including yourself to write adorable things to the baby or fill it with your lovely messages. This would be a very fascinating idea as the baby would be grateful for so much love and affection for putting the effort for him or her. Make special dishes for the mum to be so that she can enjoy her baby shower to the fullest. Make her favorite dishes or ask her mum to make her daughter something she always loves from her mother’s hand. All these little efforts would be worthwhile for you two as well as the baby later on.